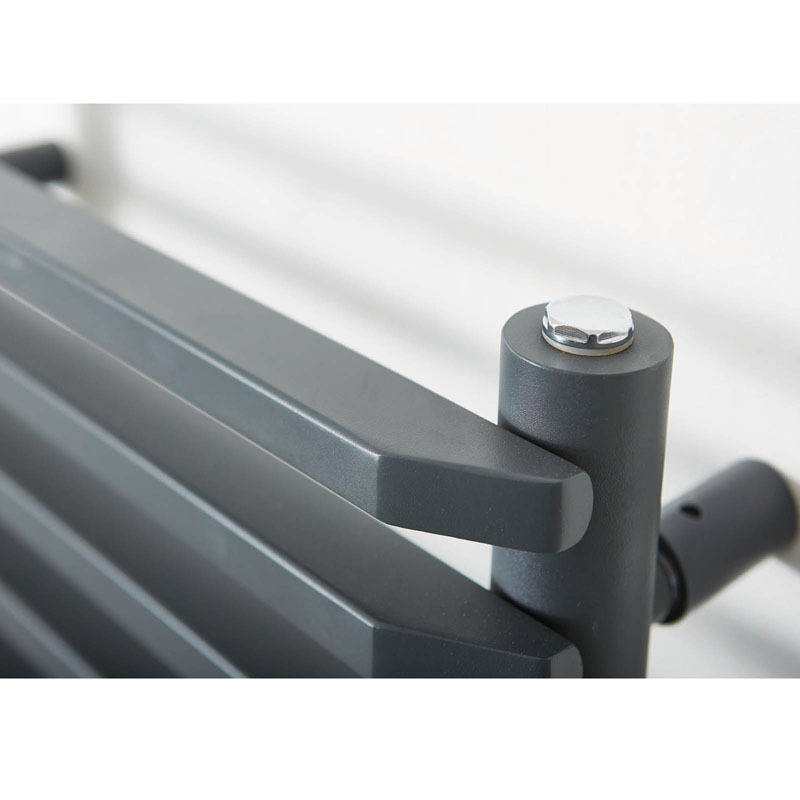 For a radiator design that is both practical and stylish, the Diana is the ideal purchase. Made from brass and then lamented in an anthracite layer, you can be assured of a bathroom asset that is as important to both your bathroom's practicality as well as its design. This versatile radiator is bound to give your bathroom everything it needs to move to the next level in terms of both style and function. 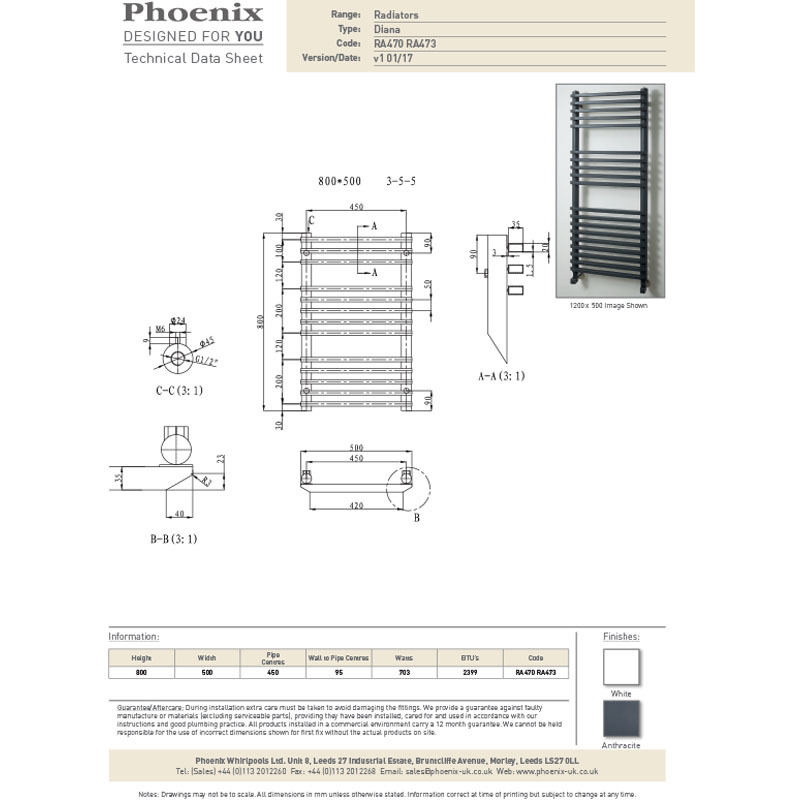 The Diana radiator is generously sized creating ample room to cater for your towels every need. 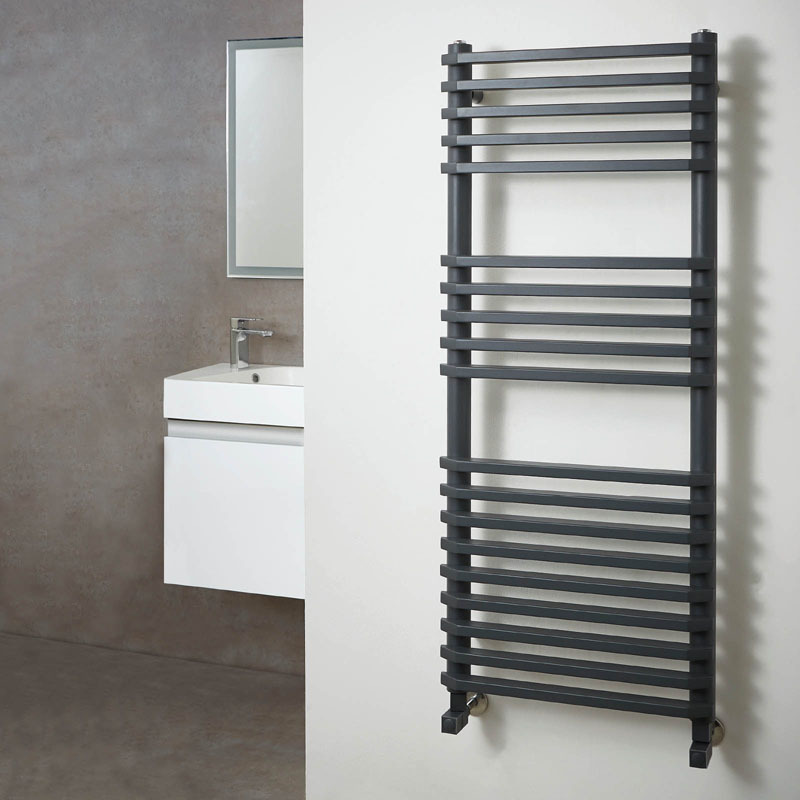 A stylish and ultra-chic radiator adds the perfect final touch to your bathroom.